LOUISVILLE, Ky. (PRWEB) – Kentucky Peerless Distilling Co. is pleased to announce the release of their 3-year-old Kentucky Straight Rye Whiskey. Available on the market in early 2019 and ranked fourth in Fred Minnick’s Best American Whiskey Rankings for 2018, the 3-year-old continues the Taylor family legacy of craftsmanship. This release follows the successful re-introduction of award-winning Peerless Kentucky Straight Rye Whiskey which, in November 2017, was named No. 15 Best Whiskey in the World by Whisky Advocate. The 3-year-old exemplifies rare notes and characteristics that make this expression stand apart and cement the Peerless identity as an artisan distillery centered on uncompromising quality and innovation. Peerless spirits are crafted using strictly sweet mash, never chill filtered and bottled at barrel proof so our patrons experience a genuine, robust Kentucky whiskey. The 3-year-old Kentucky Straight Rye Whiskey will be available nationwide at a suggested retail price of $125.00. 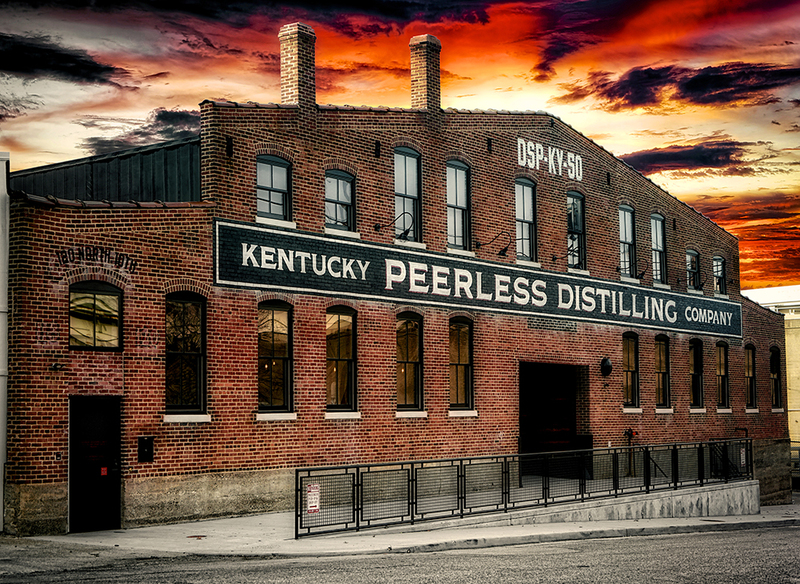 Peerless Kentucky Straight Rye Whiskey can be tasted and purchased at the Kentucky Peerless Distilling Co. located on 120 N 10th St. in downtown Louisville. The distillery is open to the public on Wednesday through Saturday from 10am to 5pm (Thursdays and Fridays until 7pm). The Peerless family’s very first bourbon went into a barrel in 1889. They have since revived the craft in their own state-of-the-art distillery in the Bourbon District of Louisville. The Peerless family believes that patience builds character and fine bourbon can never be rushed. All under one roof, the select Kentucky Peerless grains are milled, cooked, fermented, double-distilled and barreled as bourbon and rye. Peerless Kentucky Straight Rye Whiskey was named the No. 15 Best Whiskey in the World by Whisky Advocate in November 2017. For more information, visit kentuckypeerless.com. 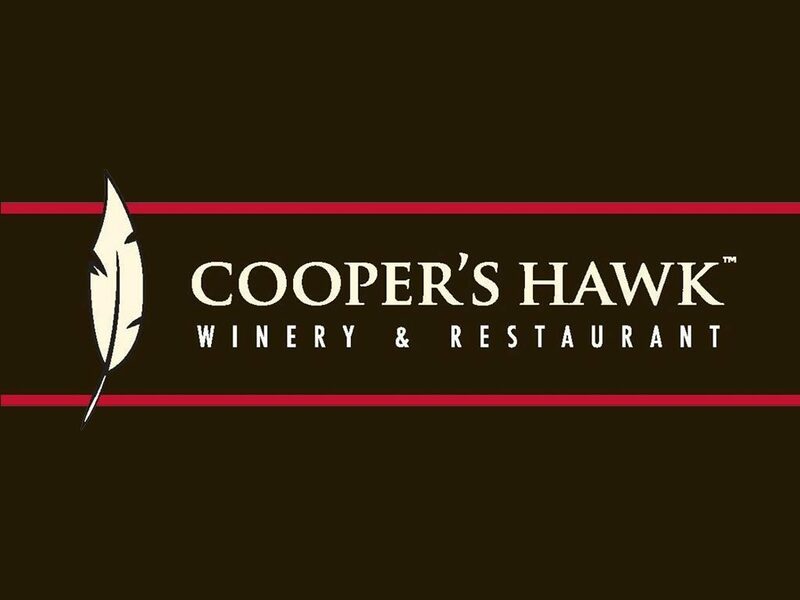 CHICAGO (PRWEB) – González Byass, a family-owned producer of fine wines, Sherries and premium spirits, is the 2018 Wine Star Award winner for “European Winery of the Year” from Wine Enthusiast Magazine. Each year, the editors at Wine Enthusiast Magazine nominate the most influential members of the alcohol beverage industry for the annual Wine Star Awards, including people and companies who have made outstanding achievements in the wine and beverage world. Founded in 1835, González Byass is a family-owned, collection of wineries that spans across Spain’s most important wine producing regions. The González family has been dedicated to making fine Sherries and brandies in Jerez, Spain, creating such well-known brands as Tío Pepe Fino Sherry and Lepanto Brandy de Jerez. Today, the fifth generation of the González family continues to build the winery and brands, including: Bodegas Beronia (Rioja and Rueda), Cavas Vilarnau (Barcelona), Finca Constancia (Vino de la Tierra de Castilla), Finca Moncloa (Vino de la Tierra de Cádiz), Viñas del Vero (Somontano) and Pazos de Lusco (Rías Baixas). In each of these regions, González Byass seeks to make the highest quality wines respecting the local terroir and the environment. 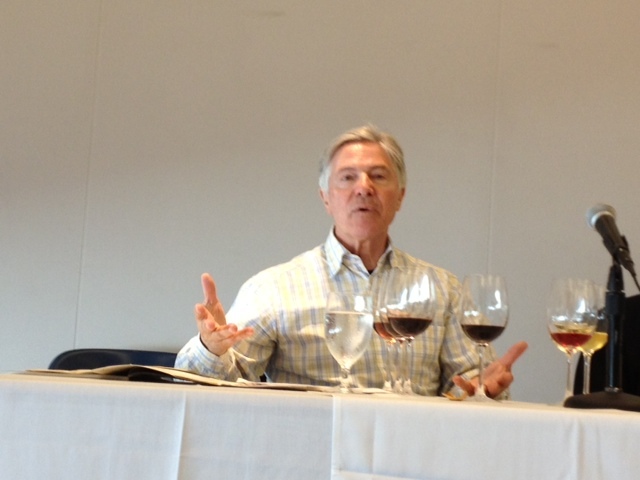 González Byass and the other winners will appear in Wine Enthusiast’s “Best of Year” December 31st issue. The honorees will be presented with their coveted trophies at the 19th annual Wine Star Awards black-tie gala on Monday, January 28, 2019 at Nobu Eden Roc in Miami, FL. González Byass USA is a Chicago based importer for a strategically selected portfolio of fine wine and spirit brands from around the world including Spain, Chile, Italy, Austria and the US. González Byass USA is the US subsidiary of González Byass headquartered in Jerez de la Frontera, Spain. González Byass is a family-owned, collection of wineries founded in 1835 which spans across Spain’s most important wine producing regions. From its foundation, the González family have been dedicated to making fine Sherries and brandies in Jerez, Spain, creating such well-known brands as Tío Pepe Fino Sherry and Lepanto Brandy de Jerez. Today the fifth generation of the family are the custodians of these exceptional brands having built the company into a family of wineries which produces wine in some of Spain’s most famous regions; Bodegas Beronia (Rioja and Rueda), Cavas Vilarnau (Barcelona), Finca Constancia (Vino de la Tierra de Castilla), Finca Moncloa (Vino de la Tierra de Cádiz), Viñas del Vero (Somontano) and Pazo de Lusco (Rías Baixas). In each of these regions the family strives to make the best possible quality wines respecting the local terroir and the environment. At the same time the company has also expanded its interests further in the premium spirits business and has created pioneering brands such as The London No.1 and Nomad Outland Whisky to compliment the Spanish brandies in the portfolio Soberano, El Presidente and Lepanto. González Byass USA also represents a number of international wineries in the US market including from Austria Domäne Wachau, from Italy Caldora, Cantine Cellaro, Vesevo, Vigneti Del Salento and Villa de Borgo, and from the US Row Eleven. In addition Harveys Bristol Cream and Fundador Brandy de Jerez were recently added to the portfolio.